Superior lace wigs was established in 1996, with registered capital of 500,000 RMB. 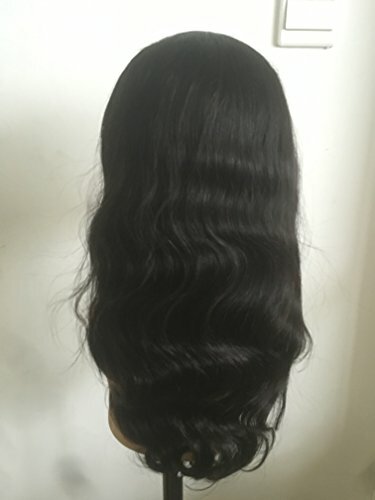 Superior lace wigs is an integrated company, which commits to develop, manufacture, and marketing good quality hair products. The company owns two factories which are men's toupees and women's wigs. The two factories have totally 7 subdivisions, covering 7,000 square meters. Superior lace wigs has more than 200 full time employees, and each subdivision has 1 or 2 senior technical directors. "Challenge to perfection, quality, service & value" kept in our mind years by years, which brings us to be the professional hair products marker. With advanced skills, strict QC and sincere attitude, we have been enjoying a high reputation among our customers. If you have any questions about this product by superiorlacewigs, contact us by completing and submitting the form below. If you are looking for a specif part number, please include it with your message.